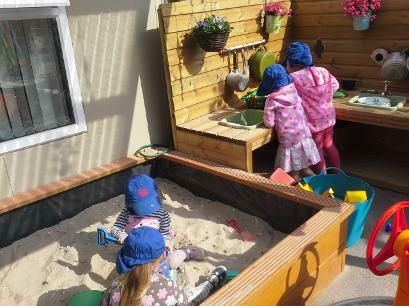 Here at the Jungle hut children are happy and enjoy a range of activities on offer, They benefit from being able to move freely between indoor and outdoor areas, enabling them to play in a way that suits them and enhancing their learning experiences. Children are secure and settled and form good relationships with their key person and build friendships with others in the group. The key person arrangements are successful in encouraging effective links between parents and pre-school staff. Parents are involved in their child’s learning. They help staff to establish children’s individual starting points through the children’s‘learning journey’ records. The two-way daily communications diaries encourage a constant exchange of information, helping to promote consistency for the children and keeping parents informed about routines and events in their child’s day. 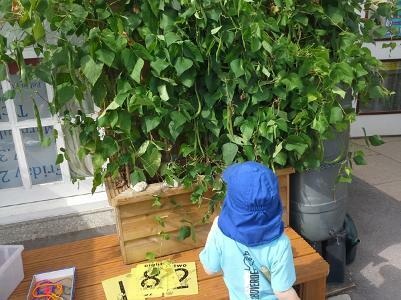 The pre- school environment is welcoming to children. Examples of the children’s creative work are displayed on the walls, giving children a strong sense of belonging and pride in their achievements. 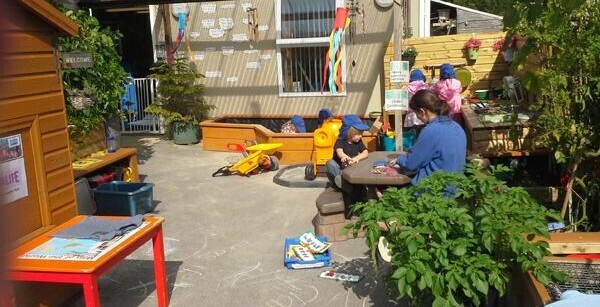 The staff team are very well qualified working together to plan and evaluate the success of the group in meeting children’s individual needs. 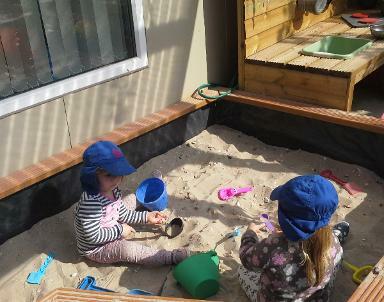 Children benefit from visiting St Gregory’s primary school to take part in activities and events this also includes use of all the outside play areas and the school hall. This helps to ease children’s transitions from Pre-School to school.